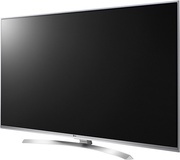 Have you been looking for a premium LED TV to ramp up your living room? Well, then, we just might have the perfect fit for you. 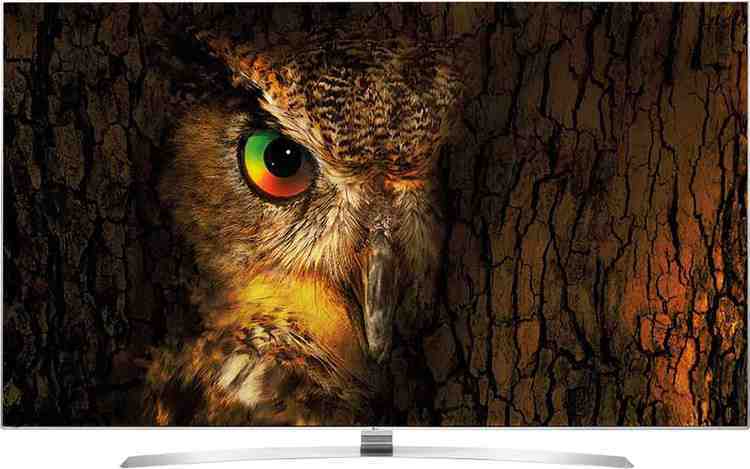 Take a detailed look at this LG LED TV. It is equipped with a best in class specifications and features. Let’s talk about its specs sheet one by one. Starting with resolution, it has a 3840 x 2160 pixel resolution, which makes it the highest resolution TV in the market. With a 200 Hz refresh rate, this LED TV ensures that you get the blur-free picture and smoother movements while watching a video. There are three HDMI ports and three USB ports, which makes multiple connectivities easier and convenient than on any other LED TV. Keep your TV connected with set-top box, consoles, and Blu-Ray players. As well as easily connect a digital camera, USB devices like tablets and pen drives. In terms of the audio experience, this LG LED TV would provide you an amazing experience that you won’t forget in your lifetime. Now if you want all of this, you’d have to shell out a huge amount. But how huge? Well, this LG 4K Smart LED TV price in India starts at Rs 1,30,000 huge. LG 49UH850T 49 Inch UHD 4K 3D Smart LED TV full specs and reviews as of Apr 2019. Buy it here!